Chan, K. L., N. S. Kiat, and T. K. Koth. 1977. 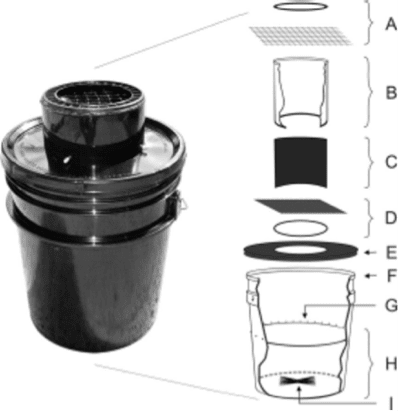 An autocidal ovitrap for the control and possible eradication of Aedes aegypti. Southeast Asian J. Trop. Med. Publ. Health 8: 56-61. Sithiprasasna R., Mahapibul P., Noigamol C., Perich M. J., Zeichner B. C., Burge B., Norris S. L., Jones J. W., Schleich S. S., Coleman R. E. 2003. 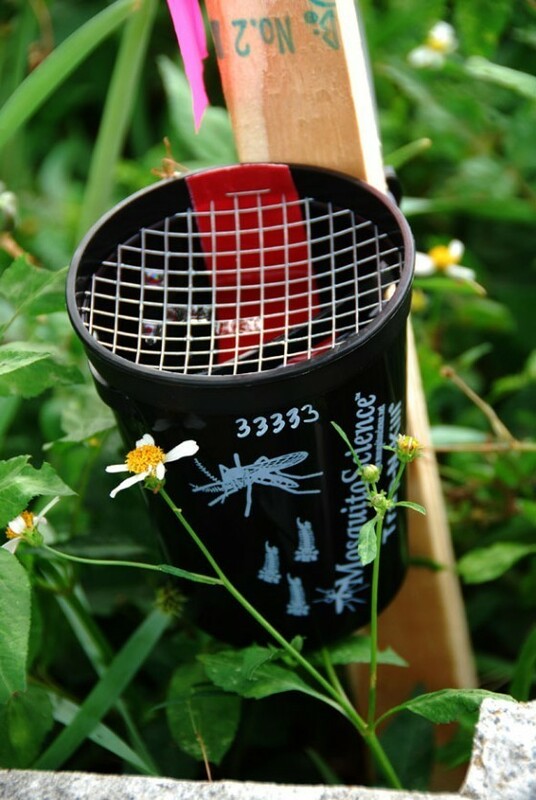 Field evaluation of a lethal ovitrap for the control of Aedes aegypti (Diptera: Culicidae) in Thailand. J. Med. Entomol. 40: 455-462. Perich M. J., Kardec A., Braga I. A., Portal I. F., Burge R., Zeichner B. C., Brogdon W. A., Wirtz R. A. 2003. Field evaluation of a lethal ovitrap against dengue vectors in Brazil. Med. Vet. Entomol. 17: 205-210. Barrera R., Amador M., Acevedo V., Caban B., Felix G., Mackay A. J. 2014. Use of the CDC autocidal gravid ovitrap to control and prevent outbreaks of Aedes aegypti (Diptera: Culicidae). J. Med. Entomol. 51: 145-154.